With this Johannesburg Super Saver, you'll get two best-selling tours at one discounted price. 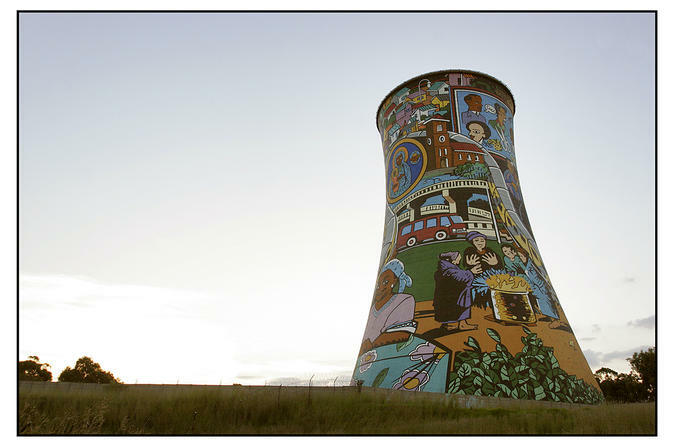 Spend the morning in Soweto and gain an insight into South Africa's turbulent past. 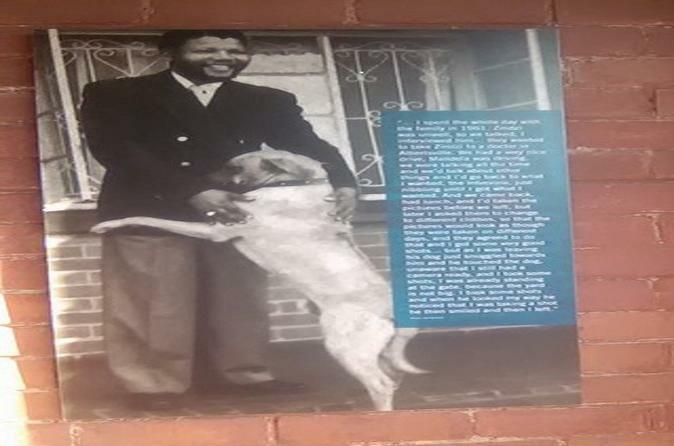 See two former Nobel Prize winners' previous residences, the Hector Peterson memorial and Freedom Square. In the afternoon enjoy a 3.5-hour tour of Johannesburg, taking in some of the classic sights including Nelson Mandela Bridge, Westcliffe View, Mary Fitzgerald square and the Carlton Center. Even better, you'll enjoy a 30 per cent discount when you book these tours in this way. 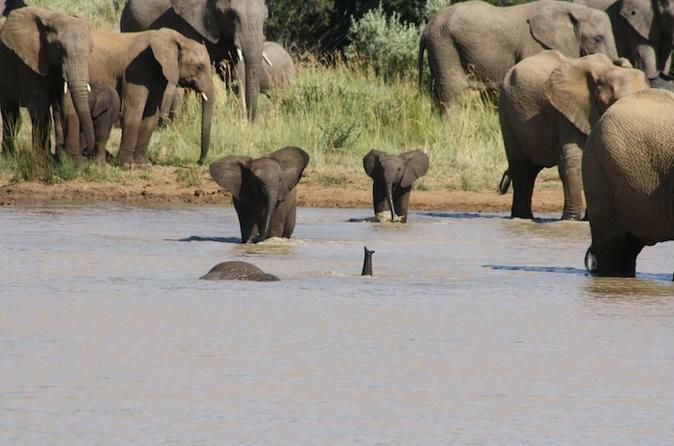 Spend a full day game viewing in Pilanesberg National Park. You have the option of choosing between an Open Game Viewing vehicle and a closed vehicle. Enjoy lunch at a watering hole in Pilanesberg and witness wildlife such as elephants, giraffes, kudus, warthog, zebra and many other species. You will be accompanied by an experienced guide who knows the park and the best spots to possibly find the different animals. Enjoy a full packed day in Johannesburg in this exciting tour day from safari to history and culture and then join the lifestyle of Johannesburg's residence as you take a sun-downer. The tour is good for those who want to keep their day busy and really grab the best of the city all in a days' work. 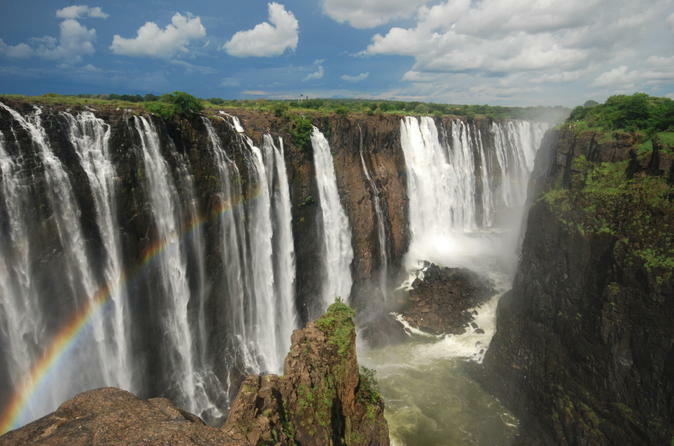 Explore the spectacular Mpumalanga region of South Africa on this 4-day guided tour, including Kruger National Park. Enjoy a scenic drive by air-conditioned vehicle along the Panoramic Route from Johannesburg and visit Elephant Whispers, an interactive sanctuary. 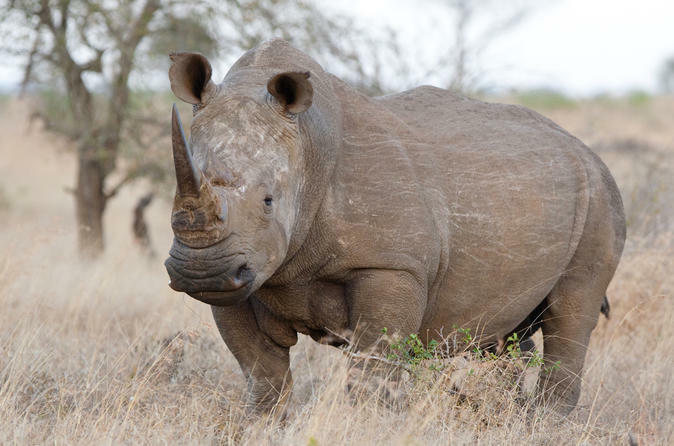 See endangered white rhinos as well as lions, giraffes and buffalo on several safari drives through the national park and Mthethomusha Game Reserve. You’ll view more than 200 rock paintings by the San people. It’s a great option for any wildlife enthusiast! 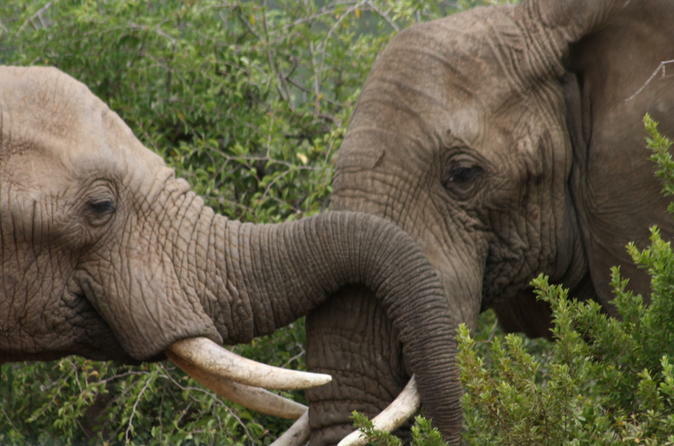 Enjoy a Big5 game drive in the Pilanesberg National Park. You have the option of choosing between an open game viewing vehicle or a closed vehicle. 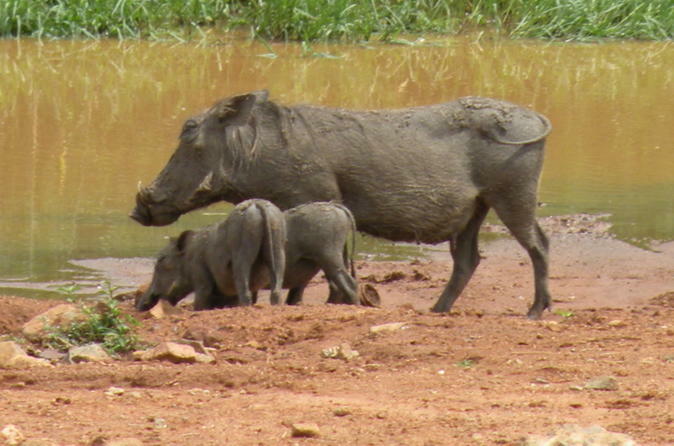 An experienced guide who knows the park and the best spots to possibly find the different animals will show you as many of the species Pilanesberg has to offer as possible. 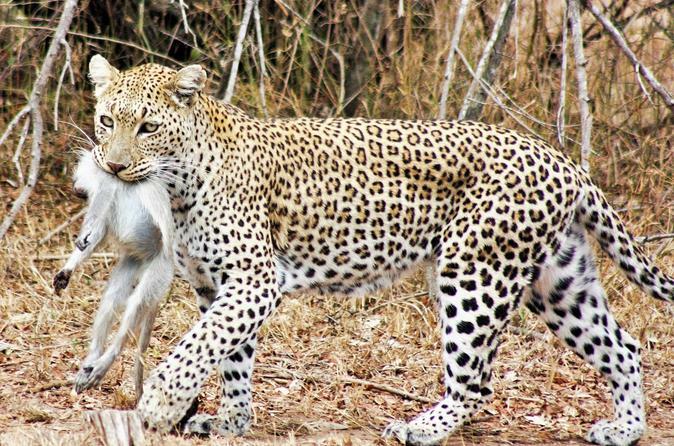 The Kruger National Park offers you the chance to see the famous Big 5.This tour will allow the diversity of Kruger National Park and the World famous beautiful Panoramic Route, the Blyde River Canyon, known to be the third deepest canyon in the world, and one of the world’s only year-round green canyons. 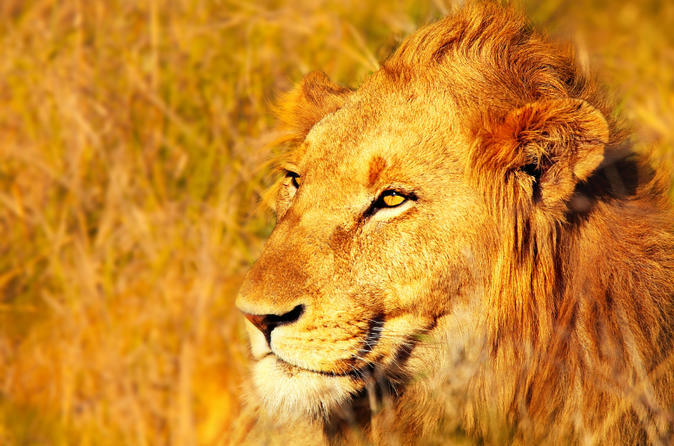 Experience the diversity of wildlife and nature in the world-renowned Kruger National Park. You will stop at a number of viewpoints along the way; God’s Window, Bourke’s Luck Potholes, Pinnacle Point, Three Rondawels, Berlin and other falls. Visit a private game reserve and experience the wild side of a Safari when driving off road where many only dream to go, Balule Private Game reserve and lodges will make you want to return to experience more!